As Local Art shop owner, Mark is an oil painter we are slightly biased in the selection of our oil paint as he only wants to stock the best. 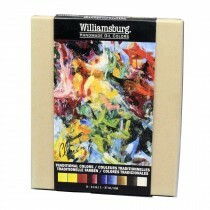 If you looking for quality oil paints but need to save money we offer student/studio grade oil paints which have significant savings on price. 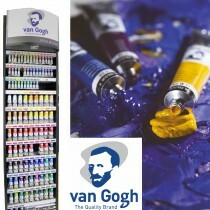 Brands we offer are Sennelier and Royal Talens van Gogh range of oil paints. 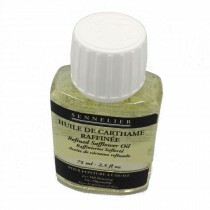 The important thing when looking at student level oil paint is to make sure that you still get a good colour even though the manufacturer cuts the costs by adding fillers and stabilisers to the pigments and oil. 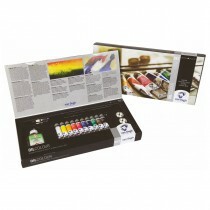 In our experience we have found that both Sennelier and Royal Talens make probably the best quality student/studio paint on the market. 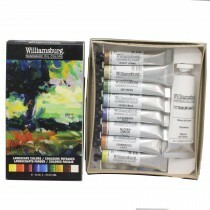 For professional artist grade oil paints we offer Sennelier, Rembrandt and Williamsburg which tend to be more vibrant colours made solely with the purest pigments and traditional linseed oil, poppy oil or safflower oil. 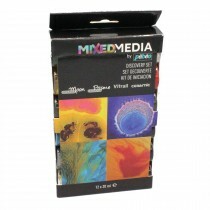 Take a look at our sections of test packs. 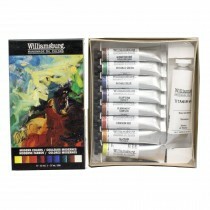 You will find that you do not use as much paint with the professional artists level as the pigment goes further in thin layers. 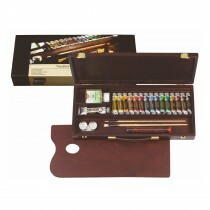 Using a limited palette helps keep costs down whilst using the best paint for the discerning professional artists.